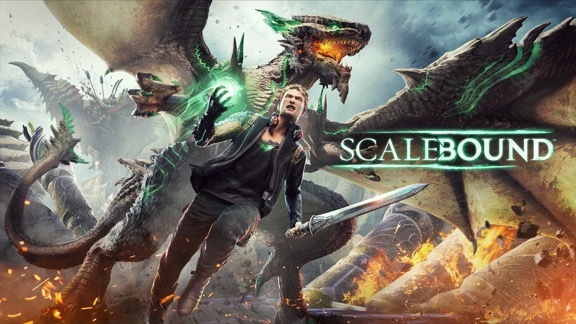 As many of you already know, a few weeks ago, Microsoft cancelled Scalebound, a title that at first had me united until its disastrous E3 showing this last year that made the game look like the worst kind of generic action, calling back unfortunate memories of Lost Planet as I watched. I had a moment after the announcement of the cancellation where I realized something. The Platinum Games name doesn’t really mean much to me anymore. And of course I’ll offer this disclaimer that we haven’t yet seen Nier: Automata and I truly hope that it blows me out of the water and makes this whole post worthless.